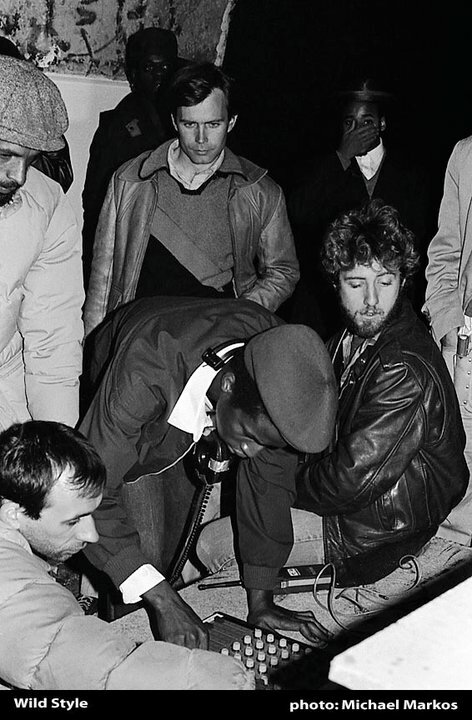 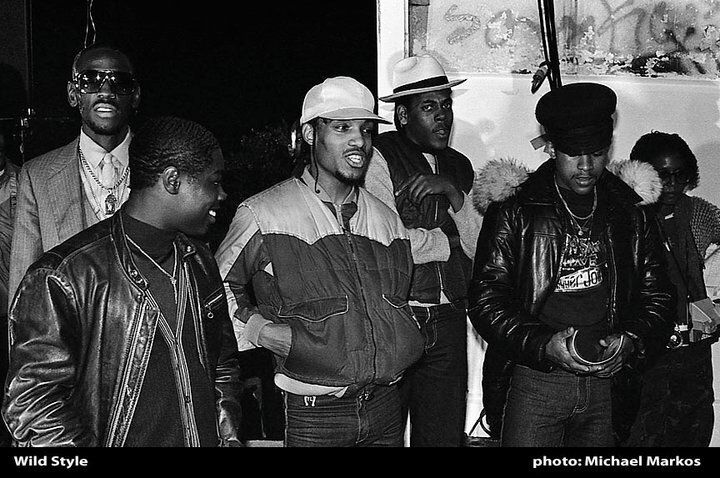 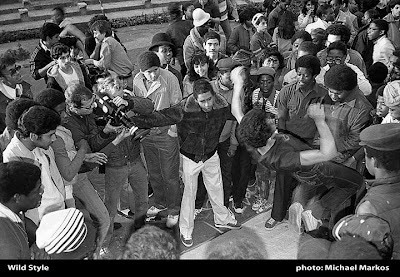 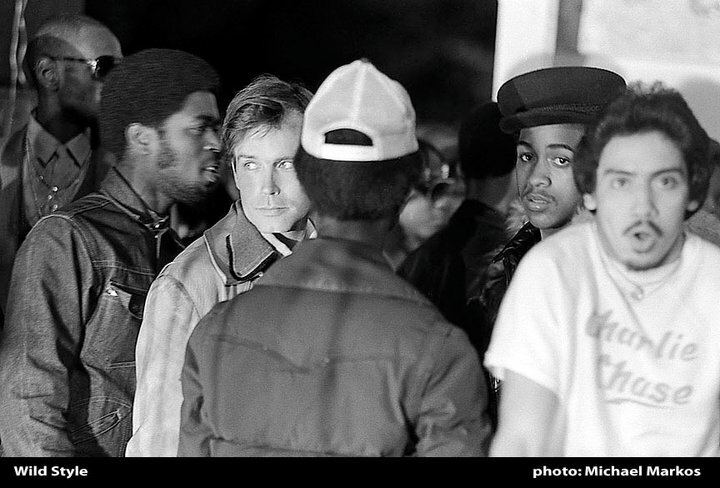 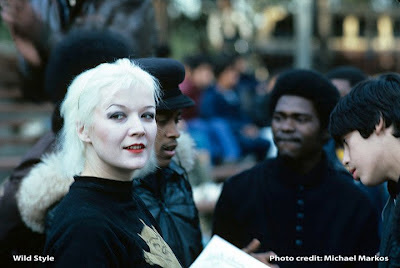 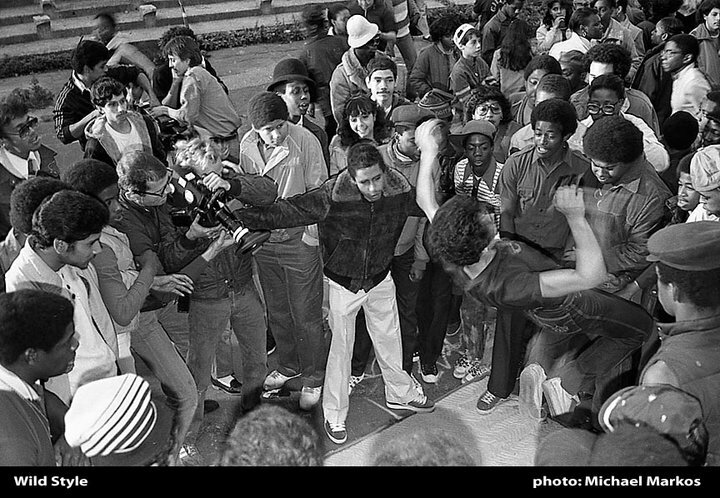 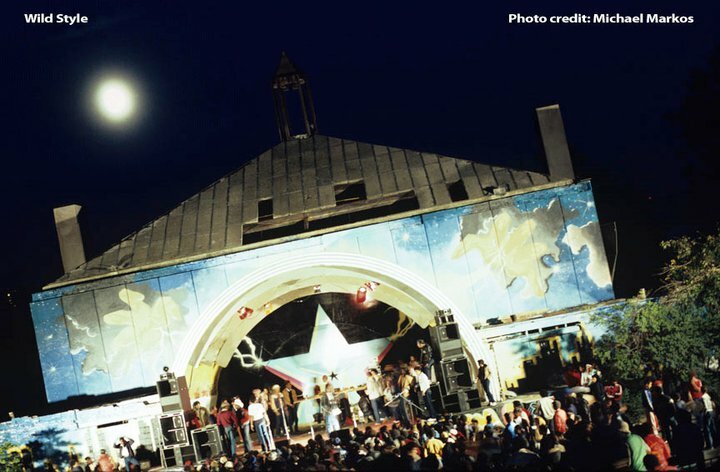 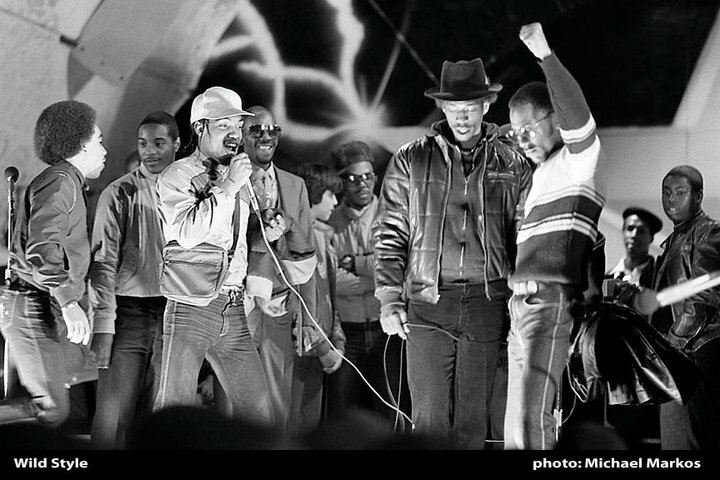 Check out these wonderful photos taken by MICHAEL MARKOS at the filming of the original WILD STYLE jam at the EAST RIVER PARK AMPHITHEATER NYC in October 1981. 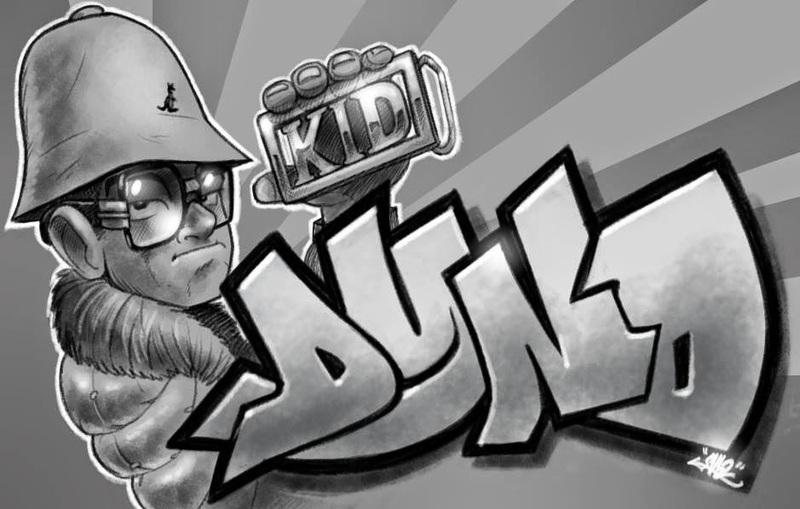 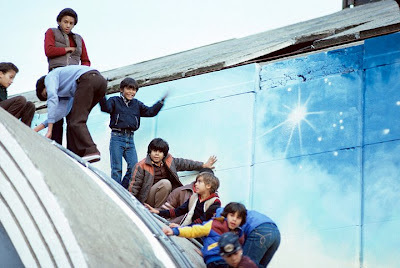 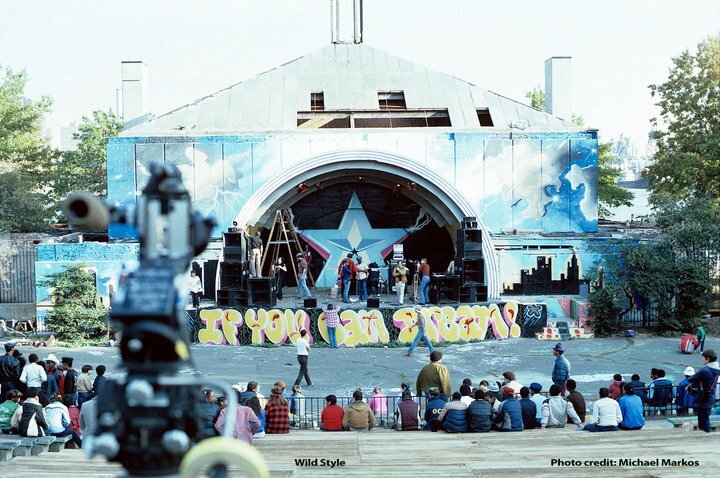 This is the first of two WILD STYLE jams that took place, but unfortunately the sound quality of the footage was so poor that CHARLIE AHEARN had to re-organise another jam in order to re-shoot the scenes in May 1982. 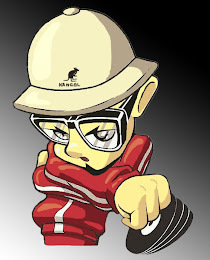 The second time GRANDMASTER FLASH and the FURIOUS FIVE were unavailable and could not perform, hence their absence from the AMPHITHEATER sequence of the released film. They do however appear in these photos. All photos copyright MICHAEL MARKOS.